Rob is a graduate of the University of Washington's Professional Acting Training Program (MFA in theater). Film credits include: The Incredible Burt Wonderstone and Frogtown. Television credits include: Master of None, Person of Interest, Reunion, The Blacklist, Southland, South of Nowhere, Criminal Minds, and N.C.I.S. He has performed on Broadway in Magic Bird. Off-Broadway in Joe Fearless and in regionally as Sterling in Two Trains Running, Cassio in Othello and Capt. 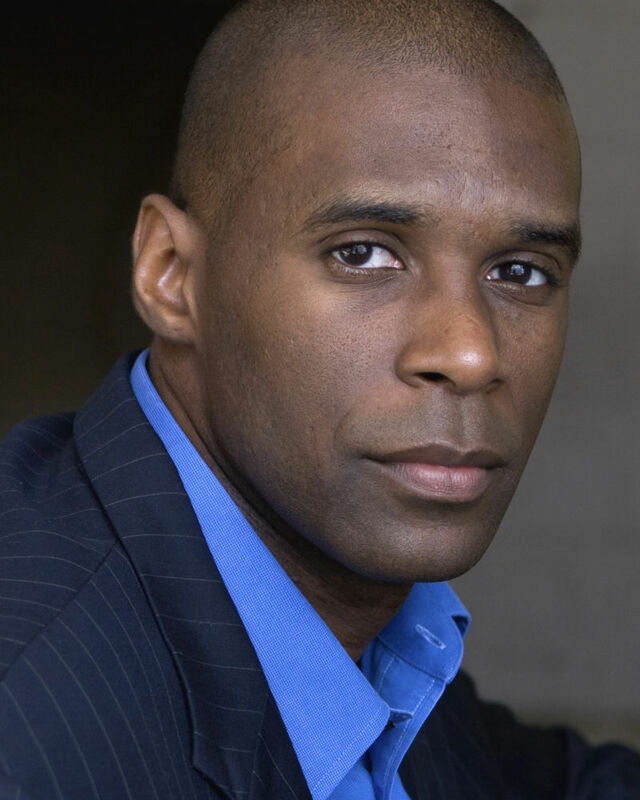 Lee King in Pasadena Playhouse's production of Defiance (2008 NAACP Theatre Award Nomination in the Best Lead Actor). He has received a 2010 NAACP Nomination for Battle Hymn by Jim Leonard in the Best Supporting Category. 2012 NAACP Win for Blues for an Alabama Sky best ensemble. As a writer/director, he was a proud member of the LA based Playwrights 6. He has written two feature films, two pilots for television, two theatrical plays and a number of short works.